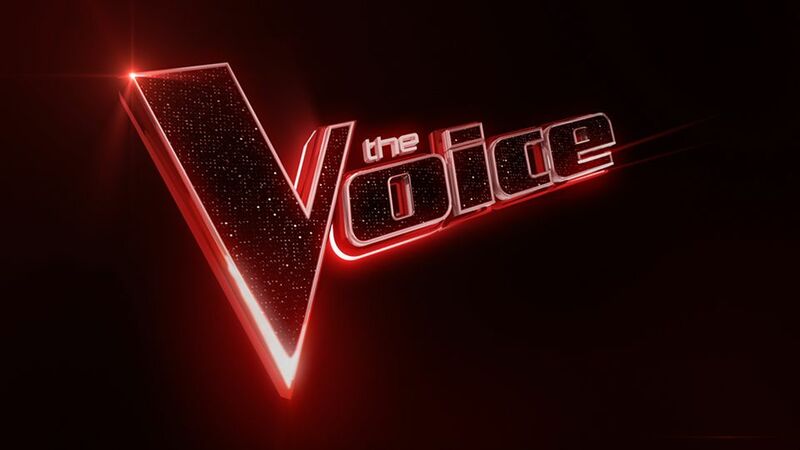 The Voice Australia will be back for an enormous eighth series as superstar coaches Kelly Rowland, Boy George and Delta Goodrem return to the famous red chairs, to be joined by one more international superstar coach to be announced soon, as they discover the next wave of Australia’s most talented artists. This follows a highly successful seventh season which saw millions tuning in to hear the amazingly unique sounds of Sam Perry as he took out the title of The Voice Australia, along with $100,000 in prizemoney and a recording contract. Which artists will make the coaches turn their chairs? And can 2018 winning coach Kelly Rowland defend her title?